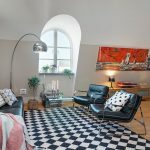 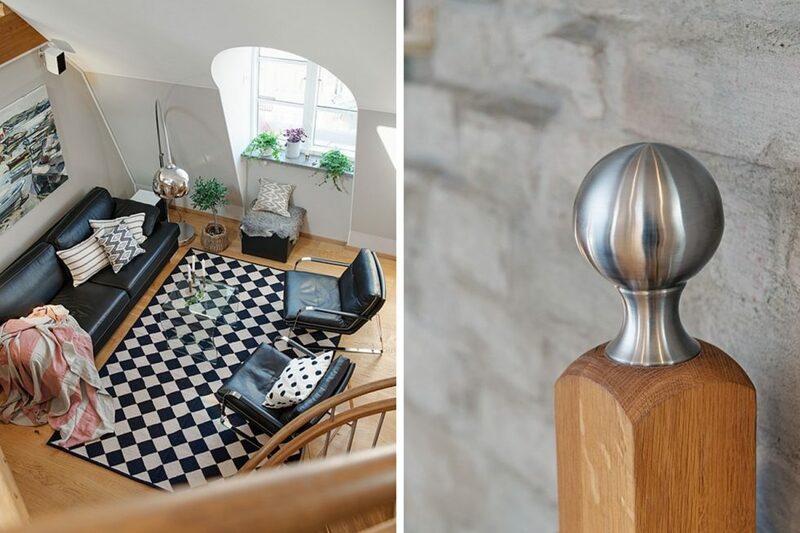 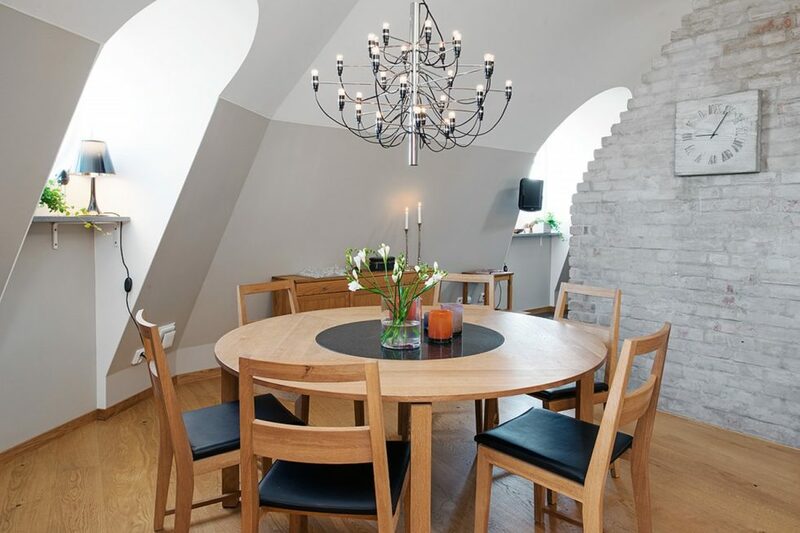 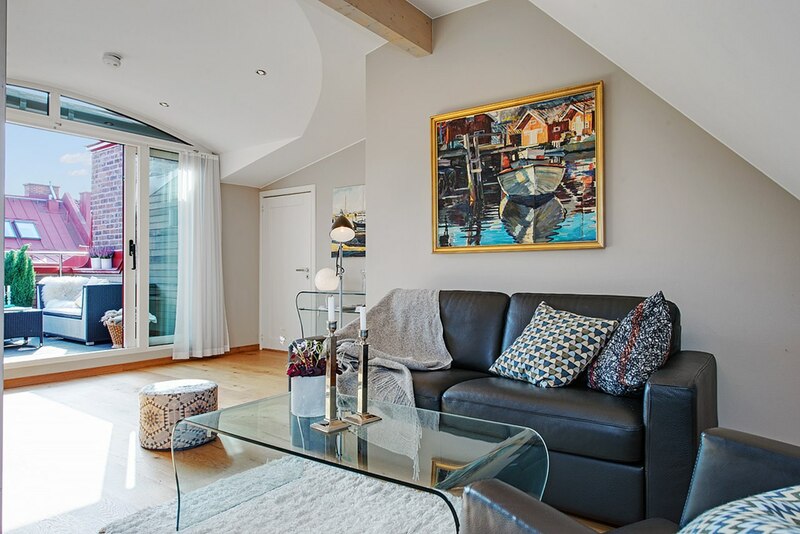 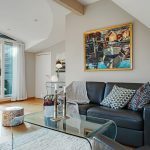 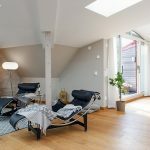 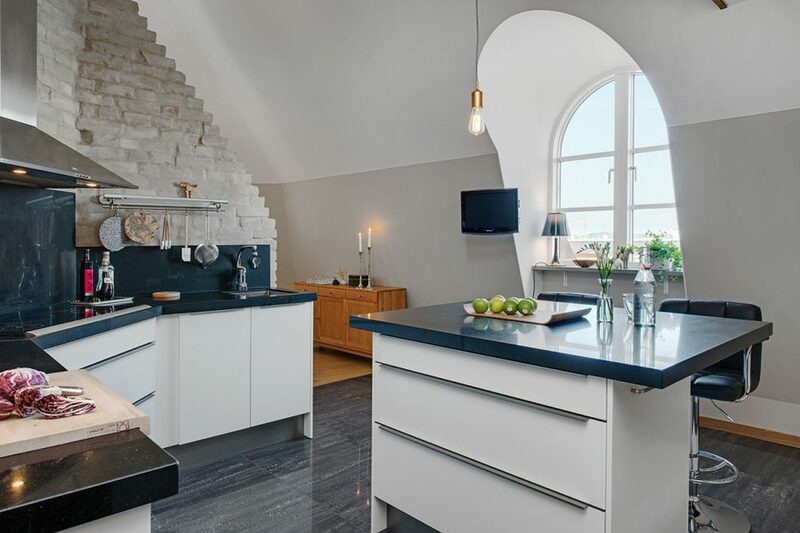 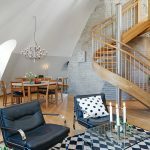 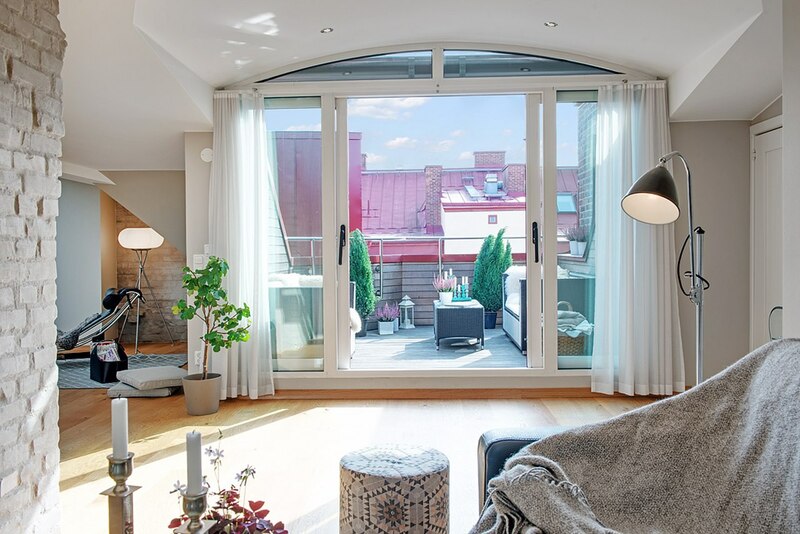 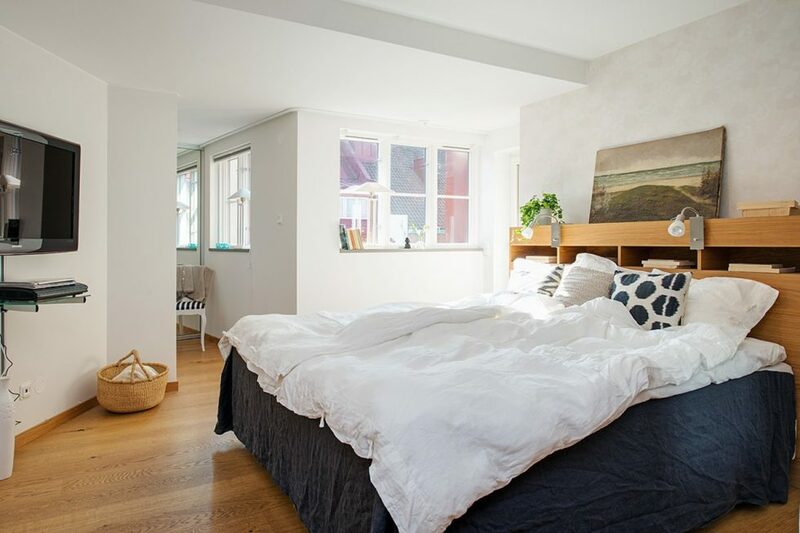 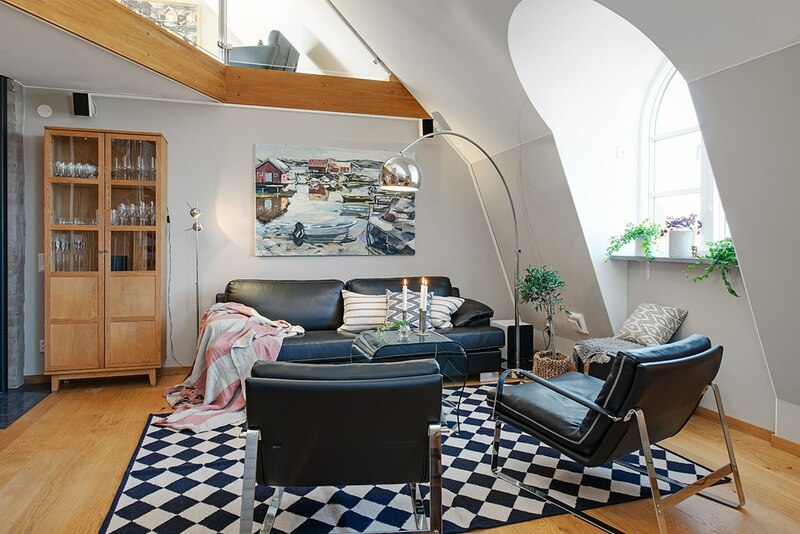 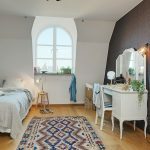 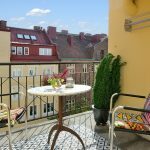 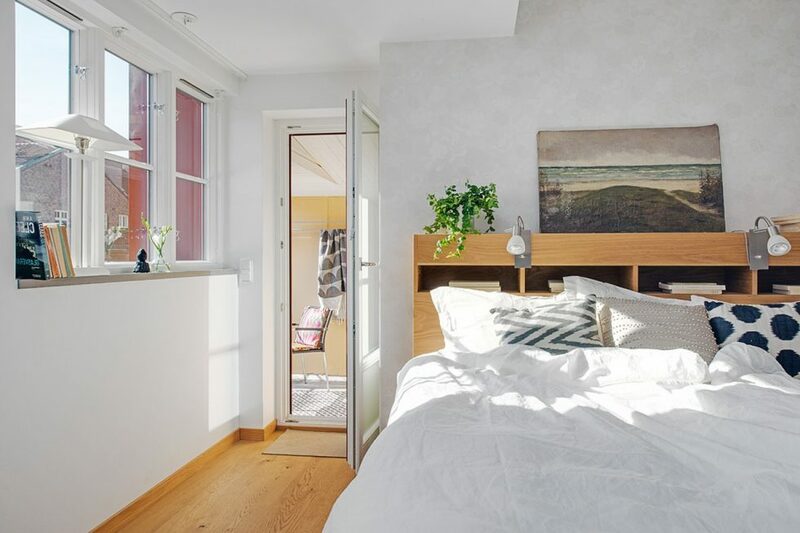 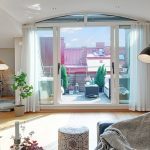 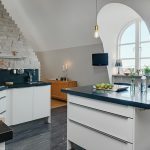 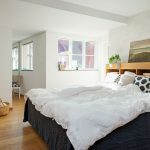 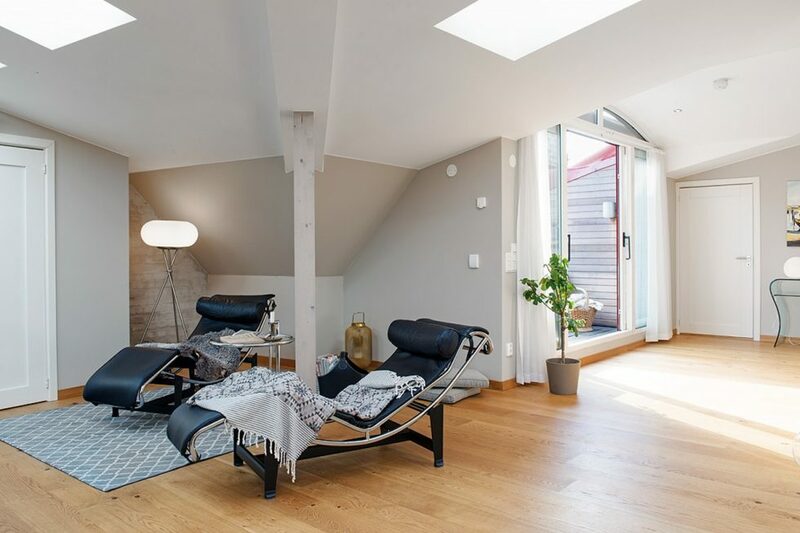 This charming Swedish apartment can be the basis for your next renewal of decor and awaken love to Scandinavian style in the interior and architecture. 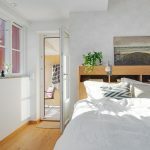 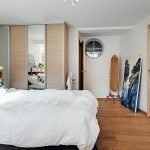 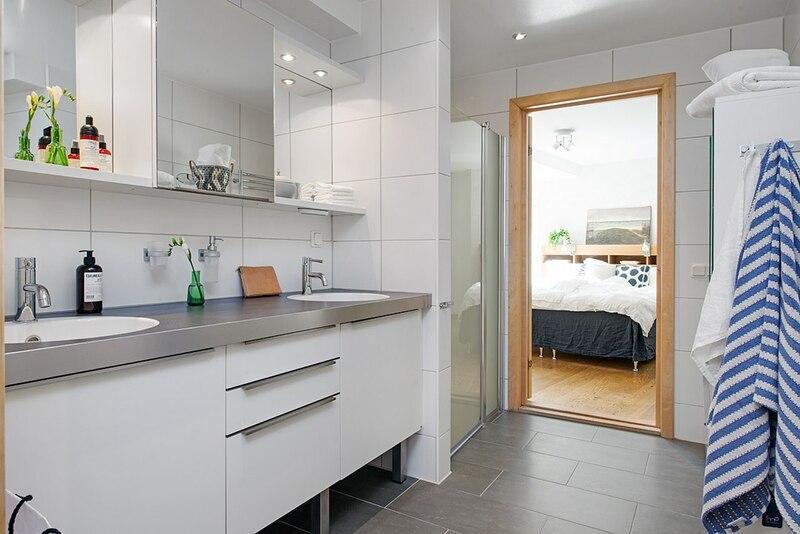 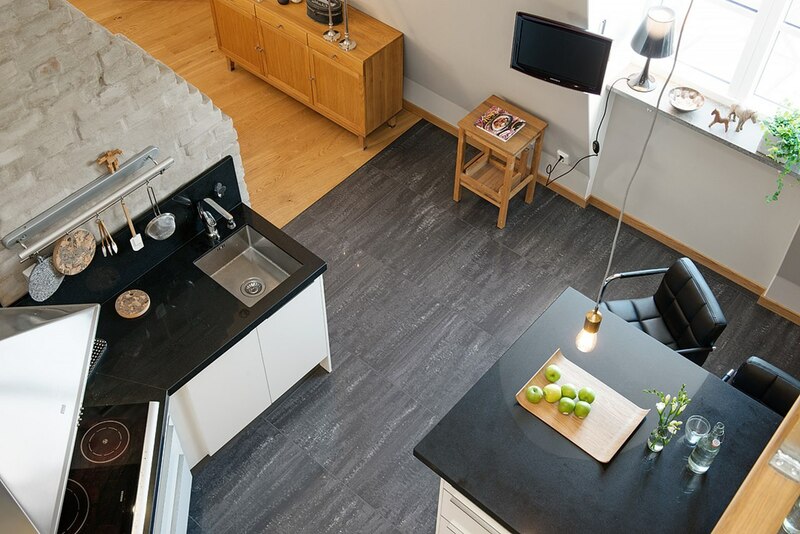 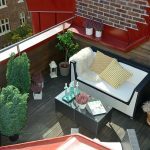 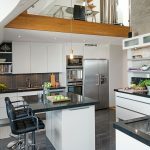 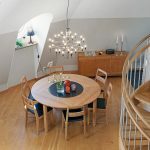 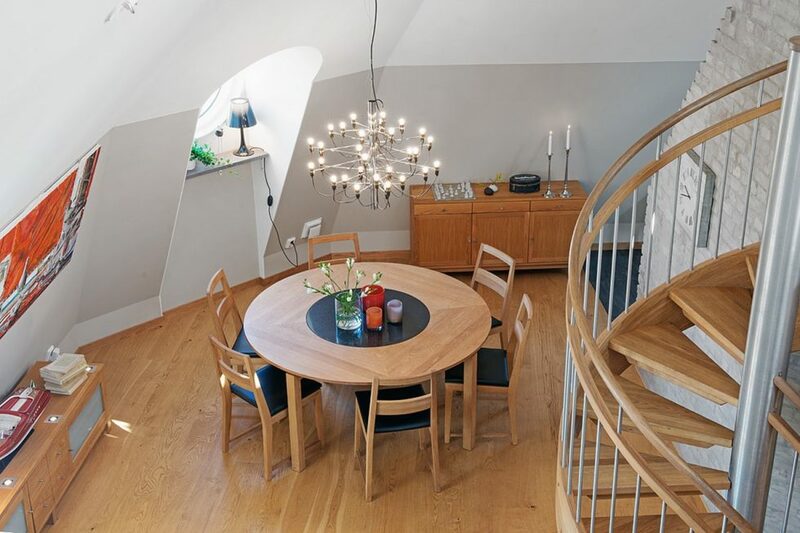 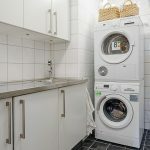 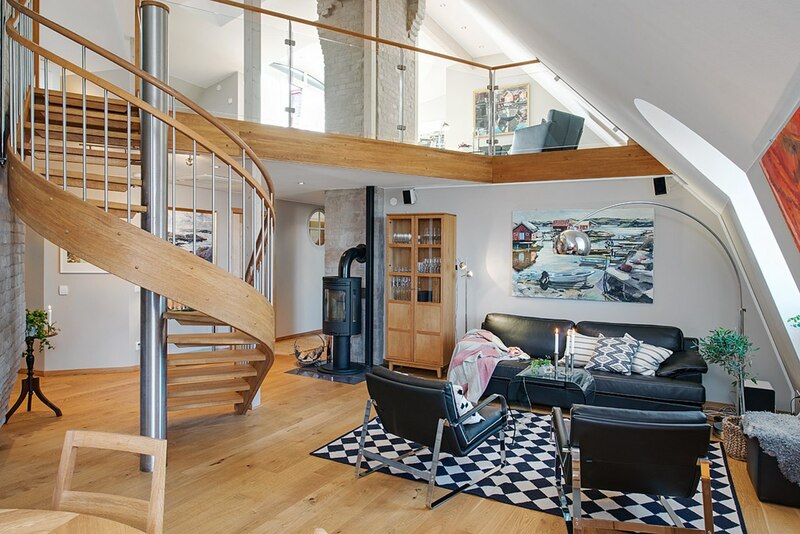 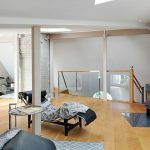 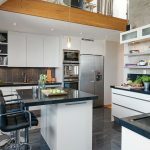 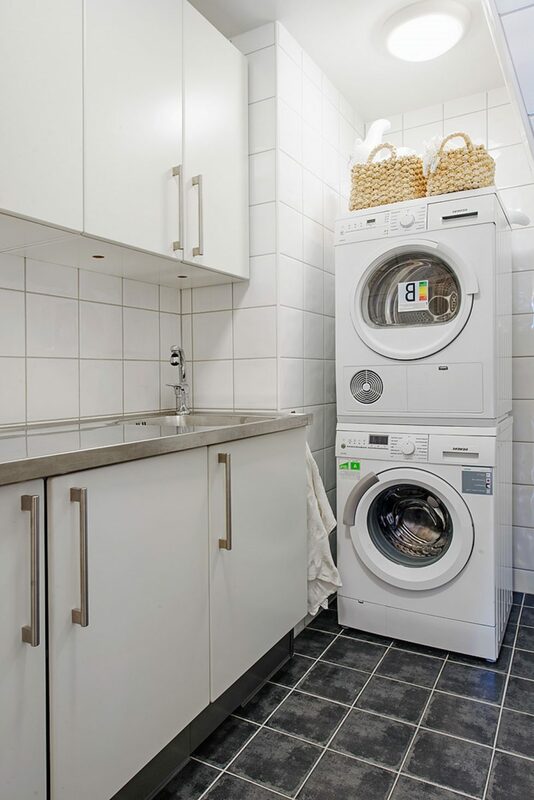 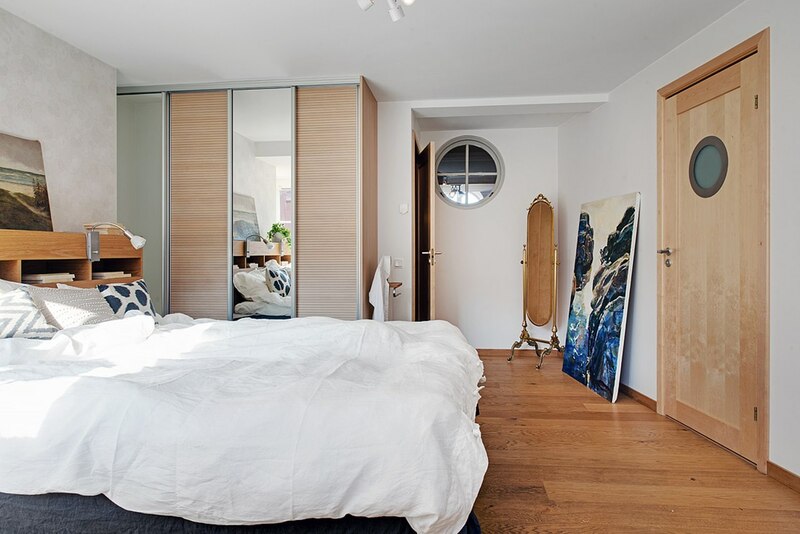 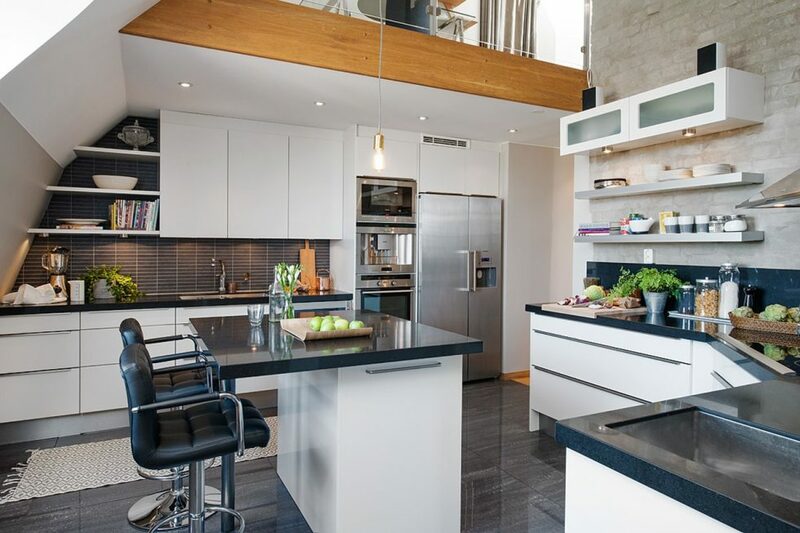 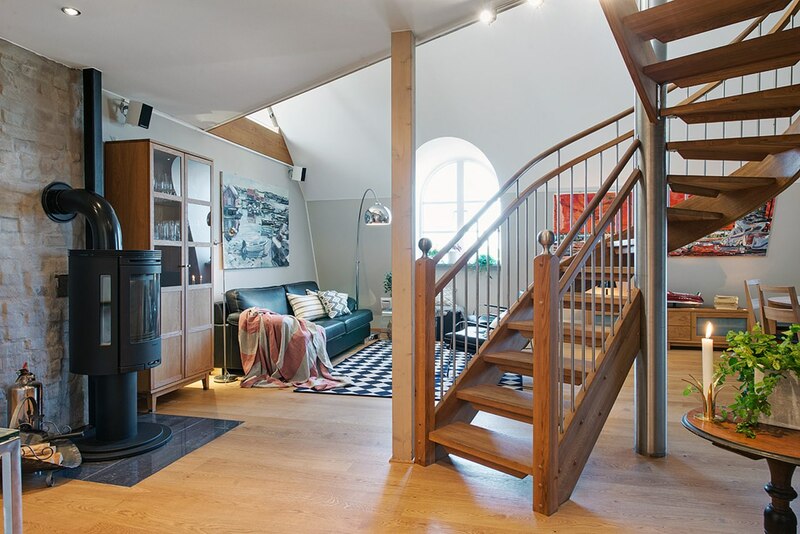 A five-room apartment with an area of 193 sq meters, located in Geteborg, takes up the last two floors of the building, providing its dwellers with a large space for everyday life. 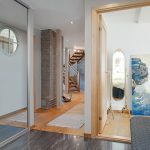 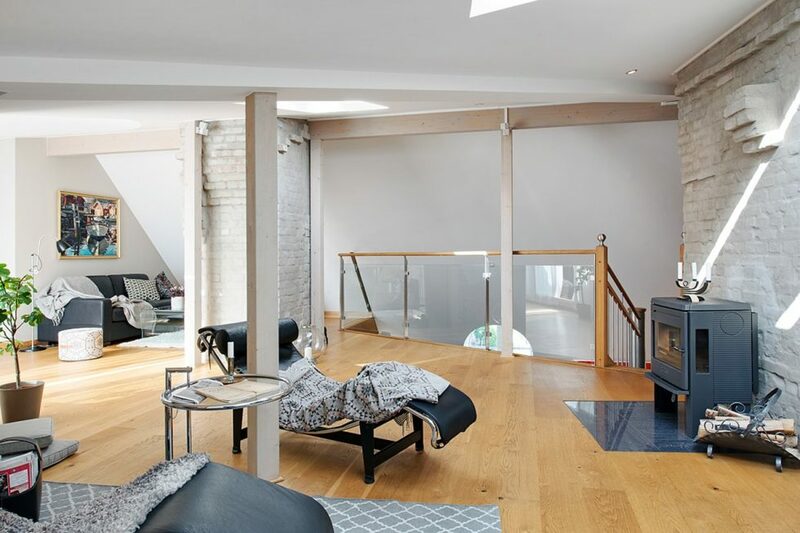 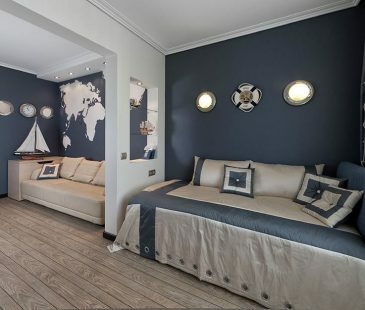 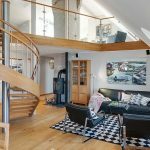 On the first floor there is the owner’s bedroom with adjoining bathroom, a large living room with a fireplace, a kitchen and a storage room. 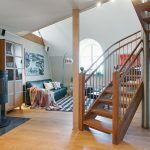 Going up the spiral staircase to the second floor, we get into a small hall with a fireplace, from which you can get into the children’s bedroom and a large open terrace. 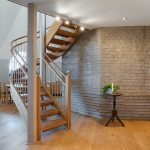 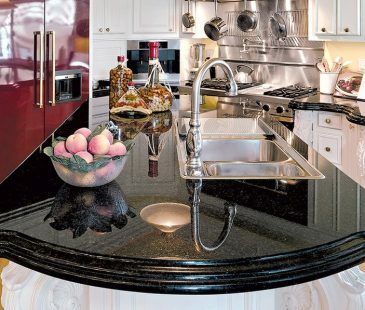 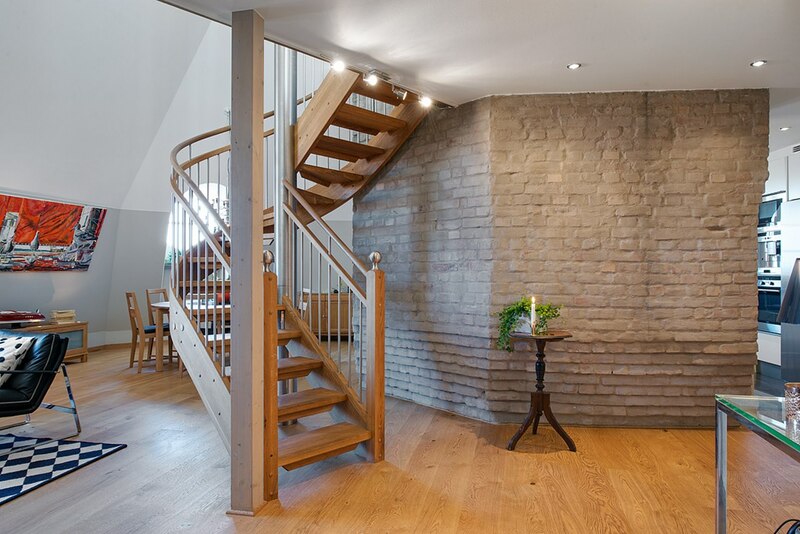 A brick wall in the apartment is one of the most popular trends of decorating home, today. 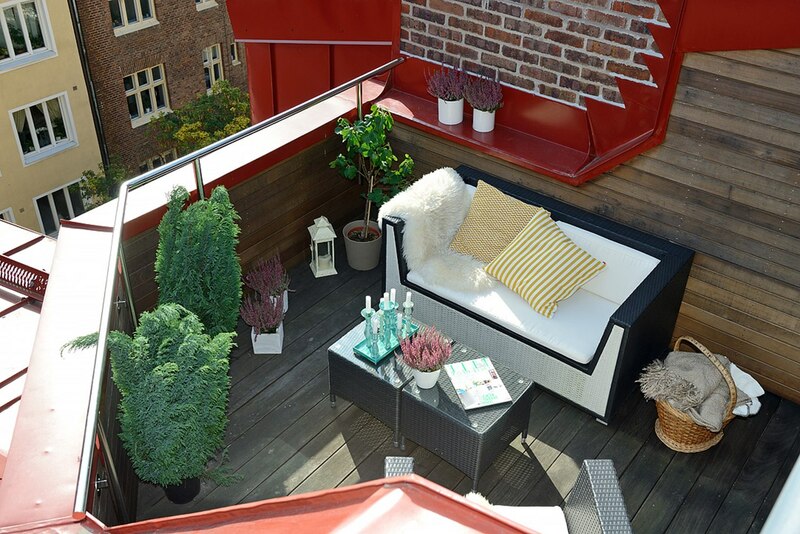 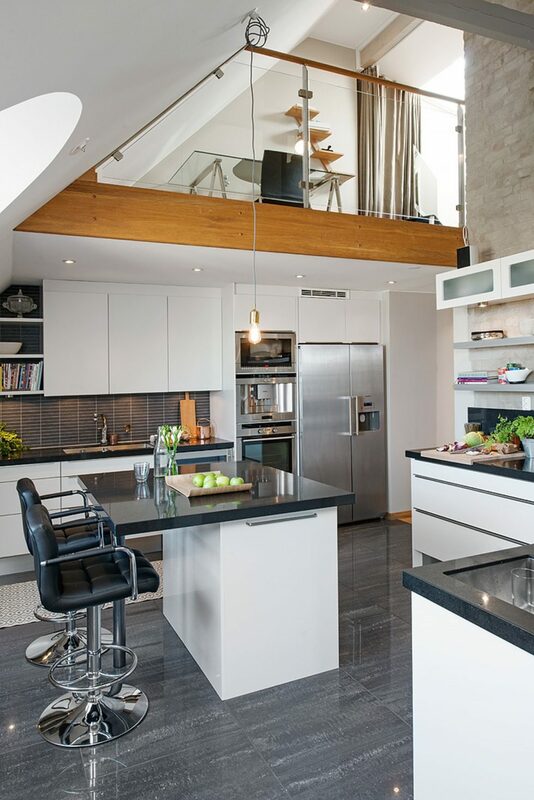 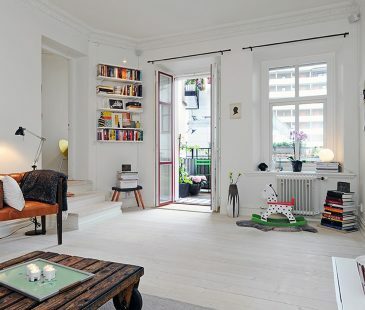 The Scandinavians, going with the times, create them in their apartments. 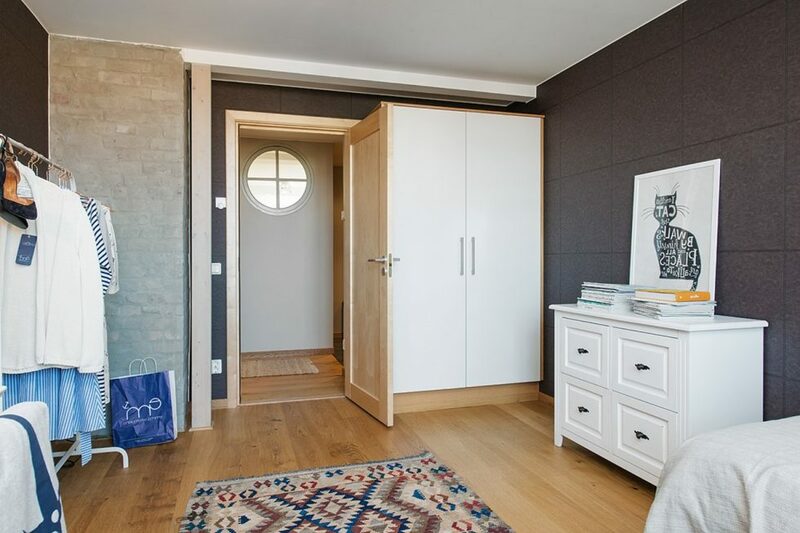 The biggest charm of a brick wall in the apartment’s decor- it looks great in any interior style. 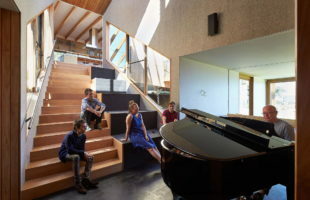 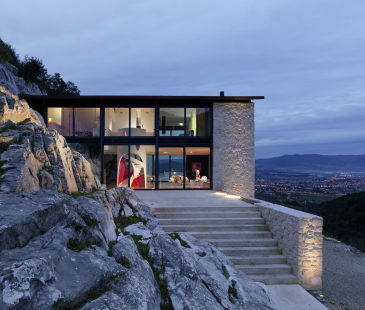 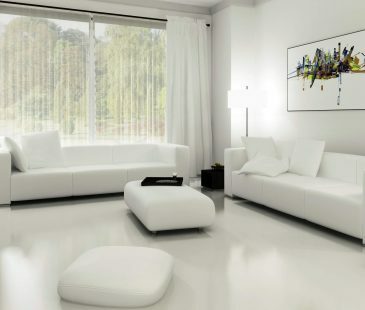 More often it is created in the living room, hall or bedroom. 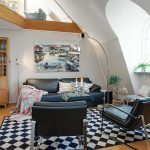 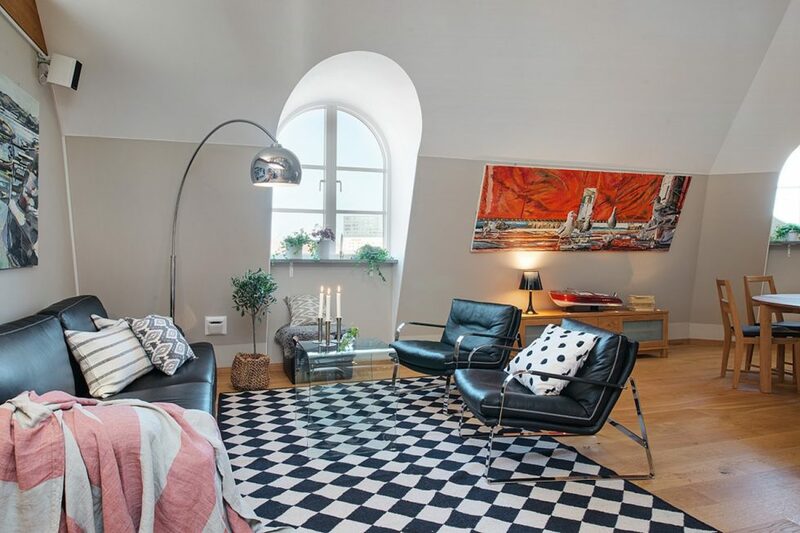 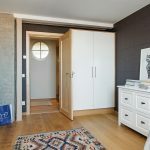 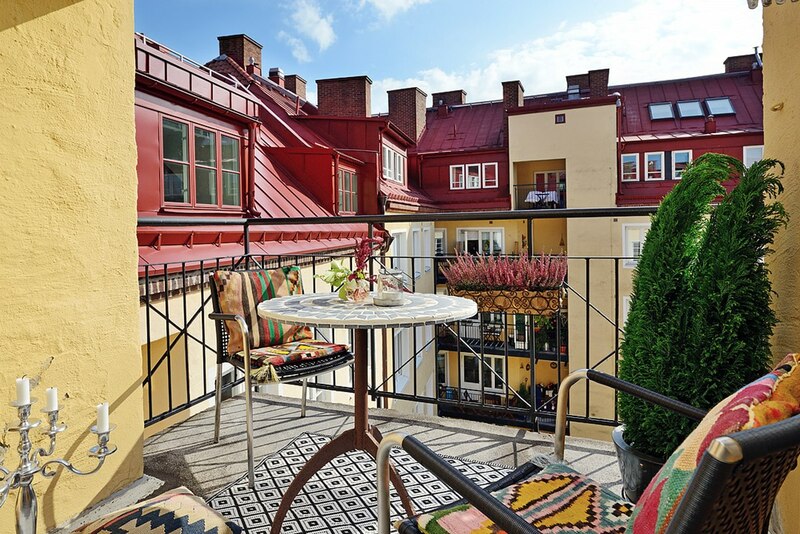 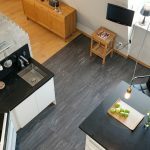 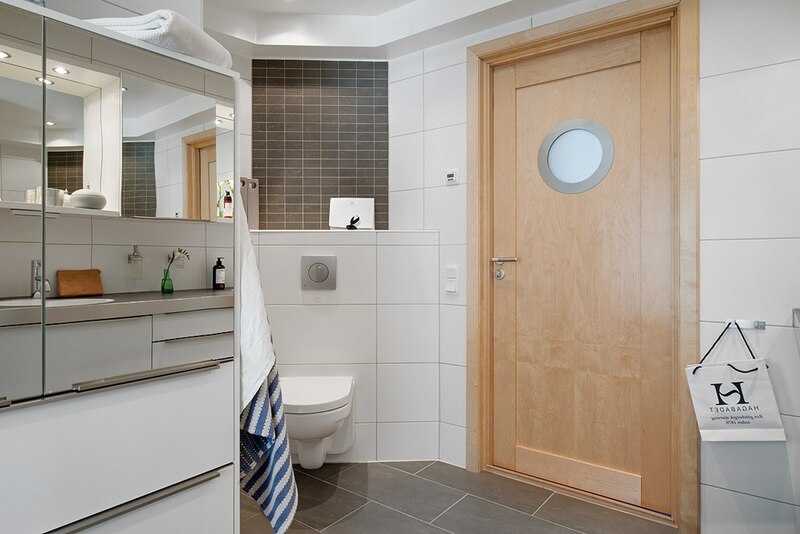 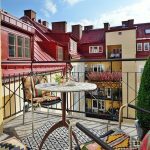 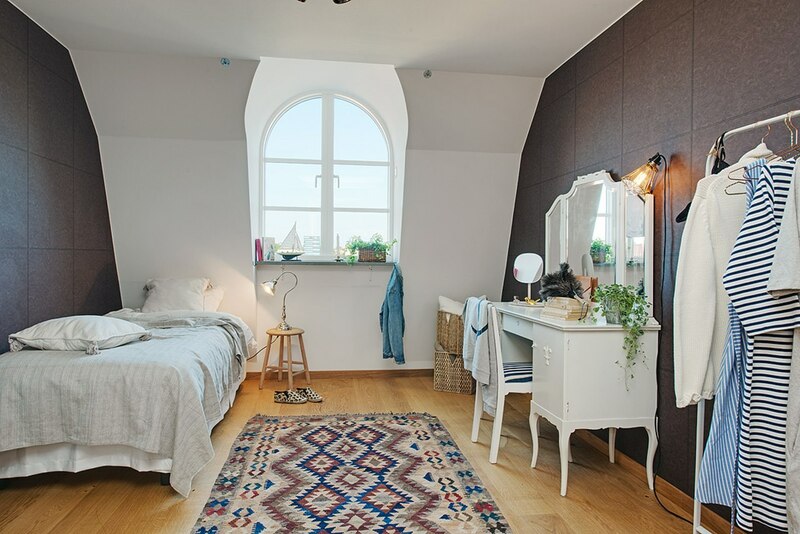 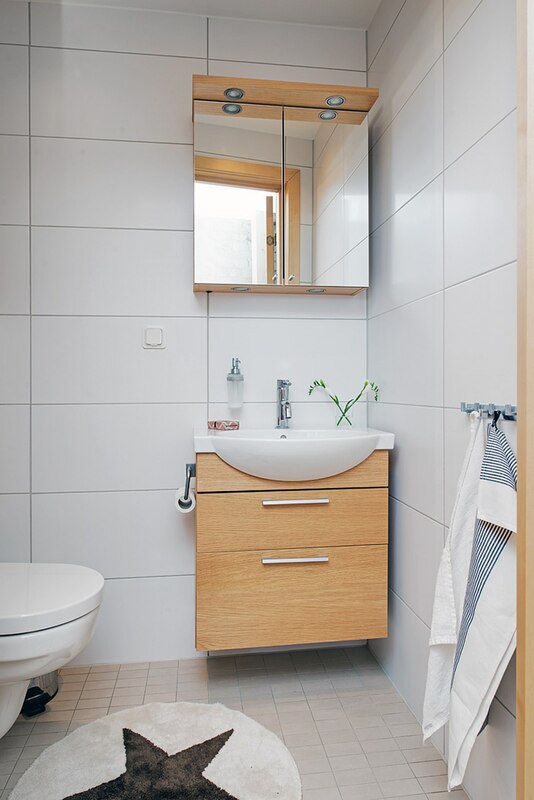 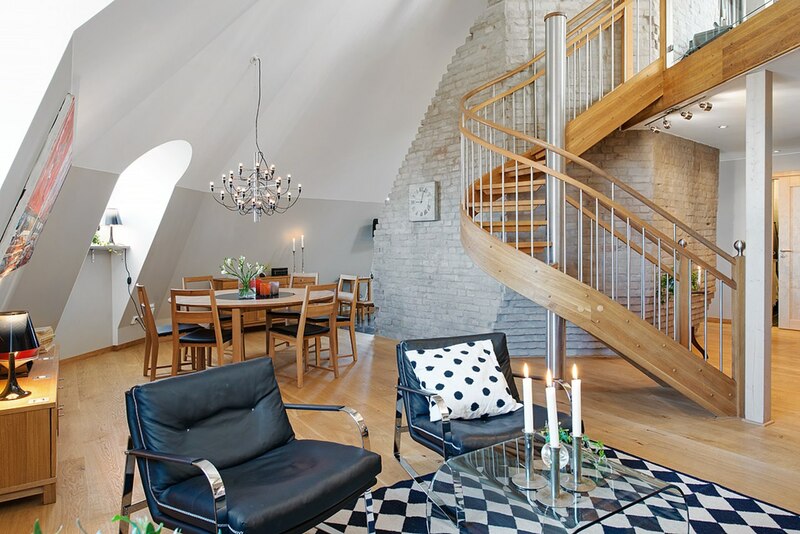 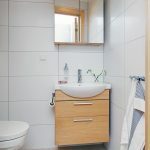 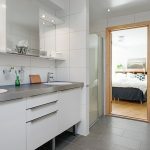 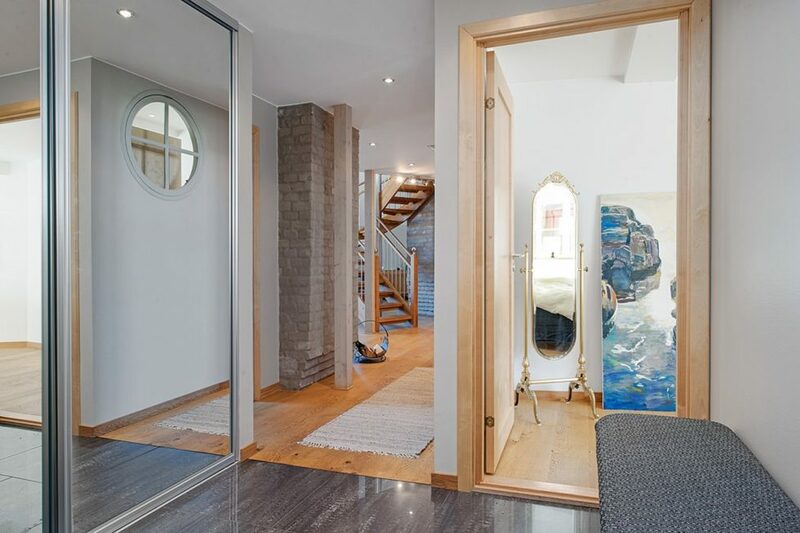 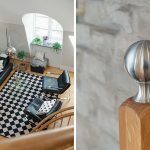 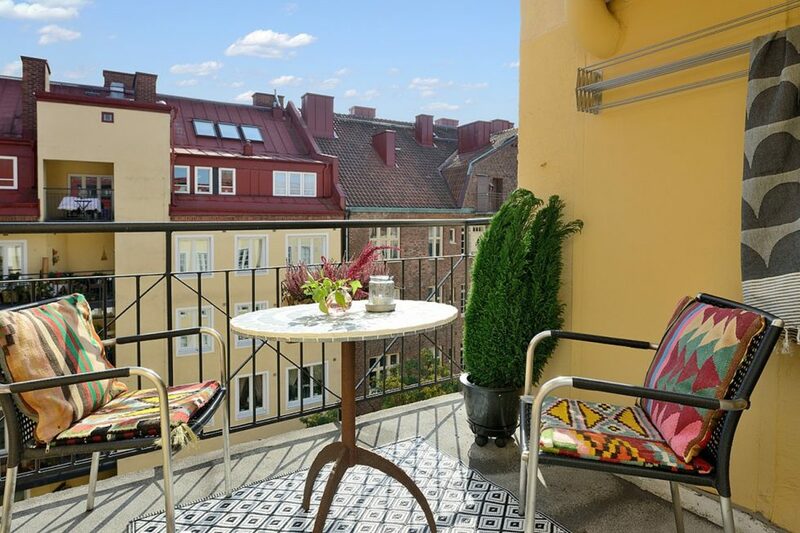 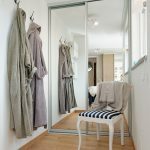 Now, look at the photos of the interior of the Swedish apartment and try to find at least one thing that doesn’t fit to the Scandinavian style.